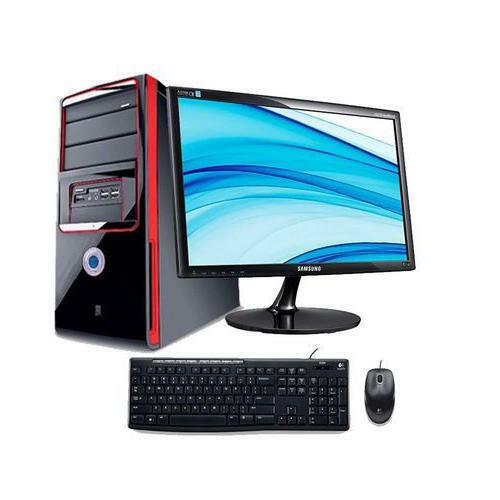 Leveraging the skills of our qualified team of professionals, we are instrumental in offering a wide range of Samsung Desktop Computer. Established in the year 2018 at Mira Road, Thane, Maharashtra, we “Logic Computech” are a Sole Proprietorship based firm, engaged as the foremost wholesaler trader of Dell Laptop, Computer System and Computer Repairing Service, Hardware Installations Service and many more. Our products are high in demand due to their premium quality, seamless finish, different patterns and affordable prices. Furthermore, we ensure to timely deliver these products to our clients, through this we have gained a huge clients base in the market.